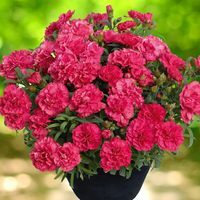 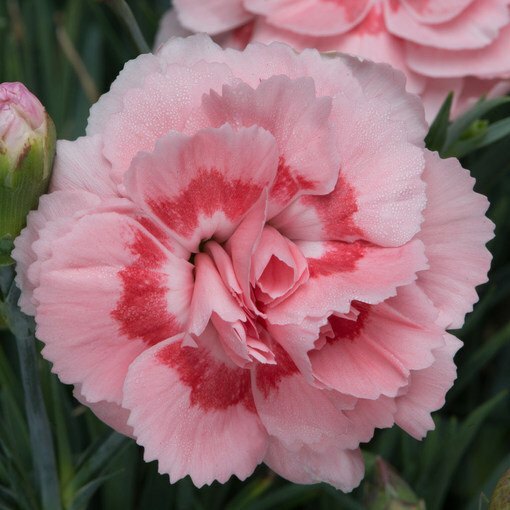 Dianthus, often known as pinks, are amazingly fragrant flowers and grow with a compact bushy habit. 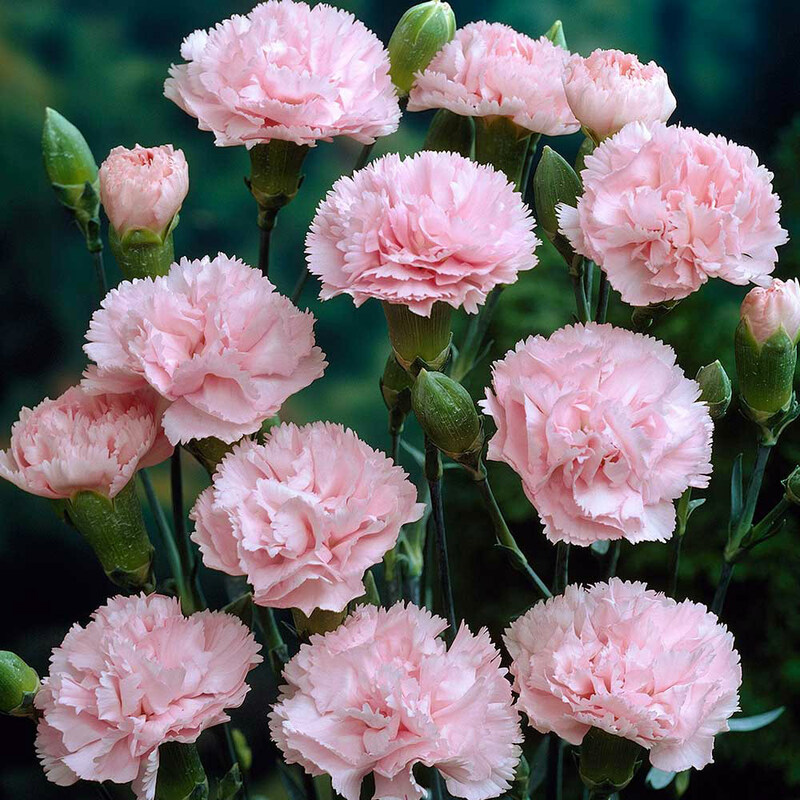 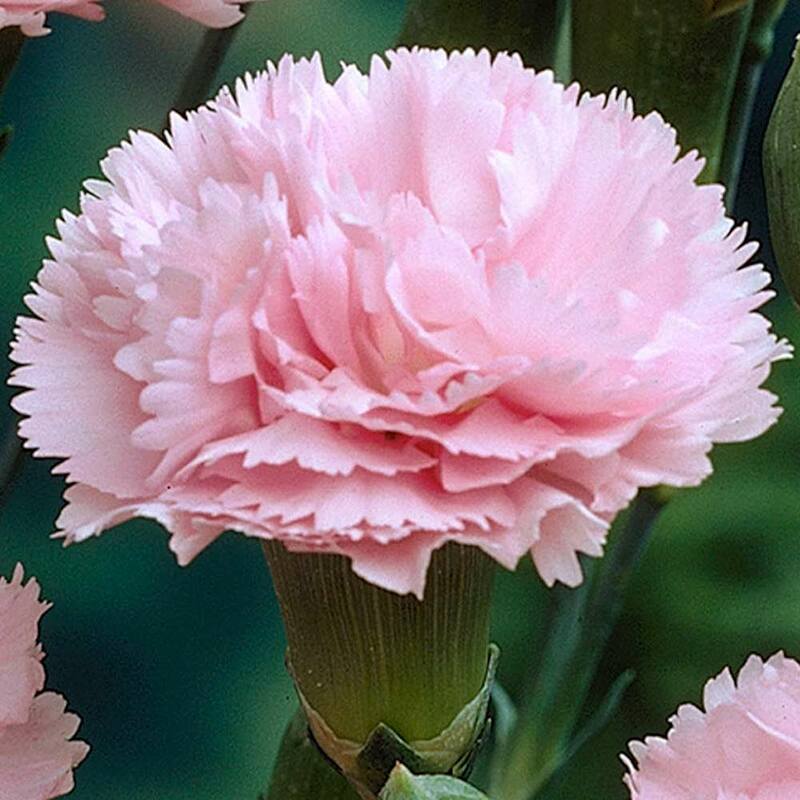 'Doris' is a extremely pretty pink variety that makes excellent cut flowers which can be used for dried flowers. 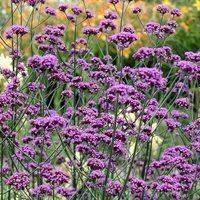 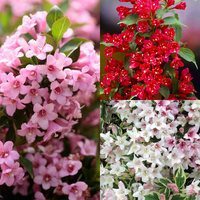 Popular for its long flowering nature, usually from June right up to October, it is sure to provide colour in your garden for many months each year. 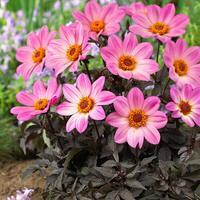 Ideal for the front of a border or patio pots and containers. 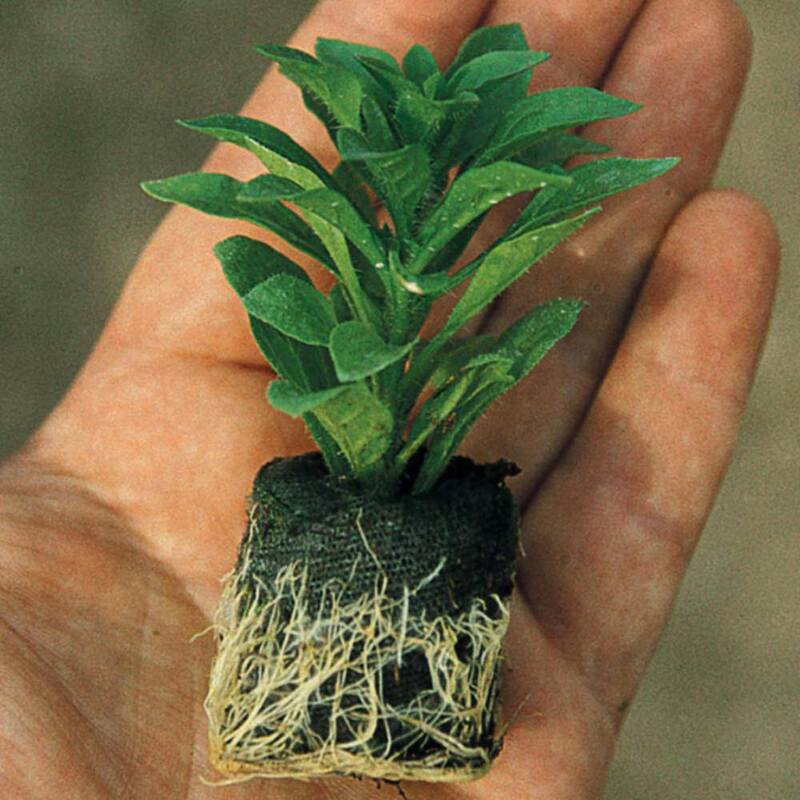 Height and spread only 30-40cm. UK-grown 3cm jumbo plug plants supplied.